WiFi has become a modern necessity for every kind of industry. From the education industry to manufacturing, you need WiFi to get things done. Not only is it required but you also have to have WiFi that is both fast and reliable to do anything in a timely fashion. Without it, you'll get left behind regardless of what kind of business you're in. So don't get left behind, get the top of the line WiFi with Total Technology Management. Unlike other companies that offer you WiFi Solutions, we offer you a turnkey solution from the cabling infrastructure, installation, setup, programming, and training. Allowing you to skip the headache of having to worry about how you'll set up your own in-house solution. With our partnership with RUCKUS Wireless, we can get you the best adaptive antenna technology and beam steering technology (called BeamFlex) in the industry. 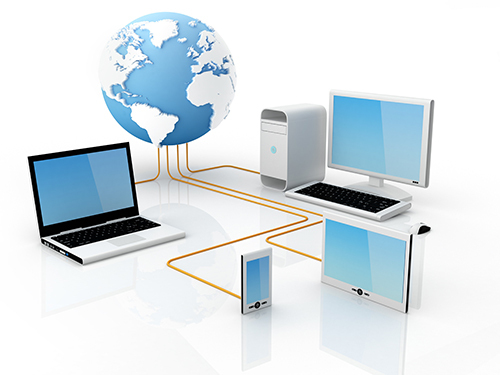 With Total Technology Management, you'll have the WiFi required in a modern work environment. Not only that but you'll also enjoy the highest quality of WiFi you can't get anywhere else. So give us a call and get the WiFi Solution you deserve in any industry you're in.